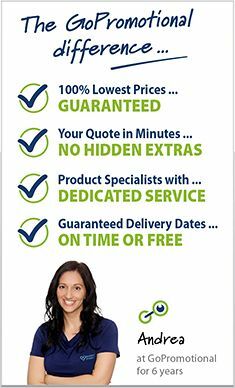 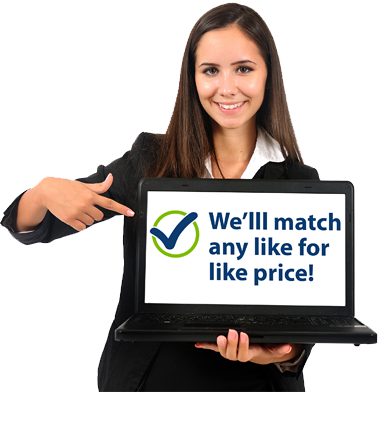 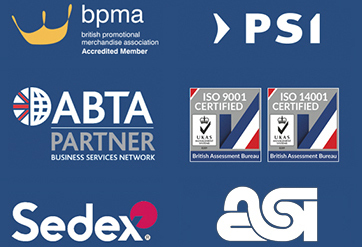 Refresh your marketing efforts at a budget friendly price! 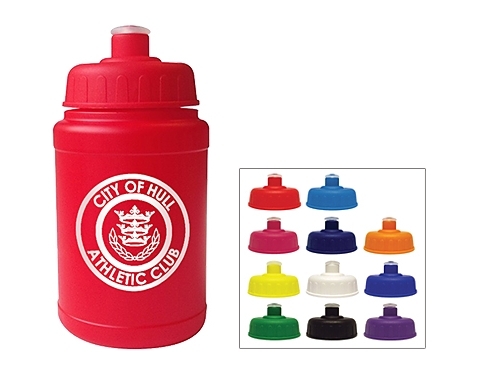 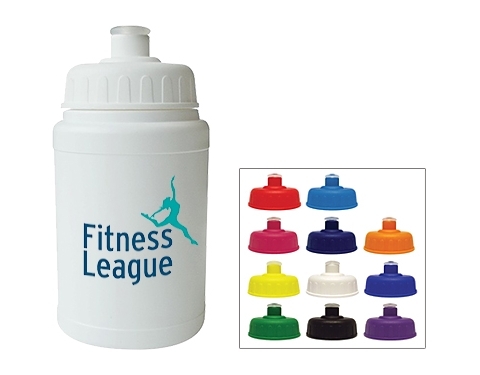 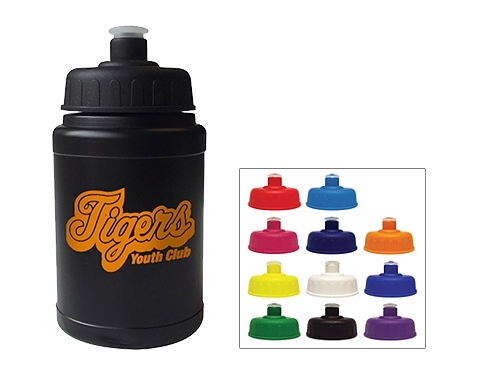 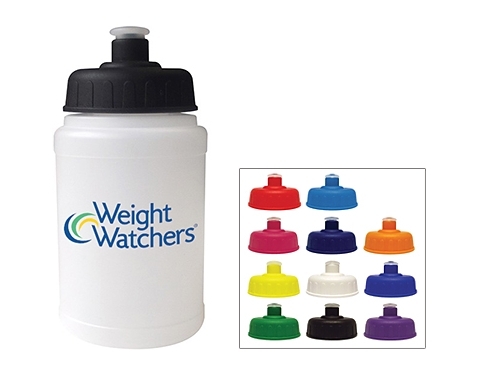 Customise the cap & bottle to suit your colour scheme! 150 x 75 mm dia.